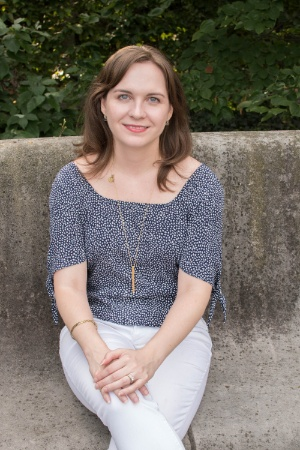 Laura Brown is an editor at HarperCollins, acquiring for the Harper and Harper Perennial imprints. She is interested in a range of literary fiction with popular appeal, literary memoir, and psychological thrillers. Her authors have received awards including the Oregon Book Award, Thurber Prize, and Pushcart Prize, have graced the cover of the New York Times Book Review, have been named a B&N Discover Pick, and have appeared on national bestseller lists. Her authors include Lidia Yuknavitch, Kate White, Amber Tamblyn, Claire Douglas, Molly Patterson, Devin Murphy, Harrison Scott Key, David Lehman, Abigail DeWitt, Sarah Meuleman, Nick Mainieri, Claire Kendal, Jill Dawson, and David Crabb.